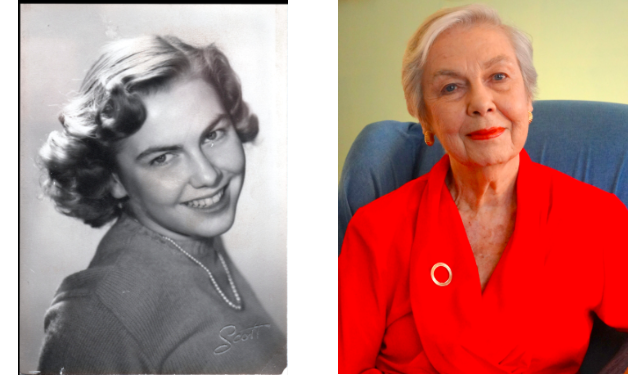 Betty Reardon has entered her 90th year of life – officially turning 90 next June! 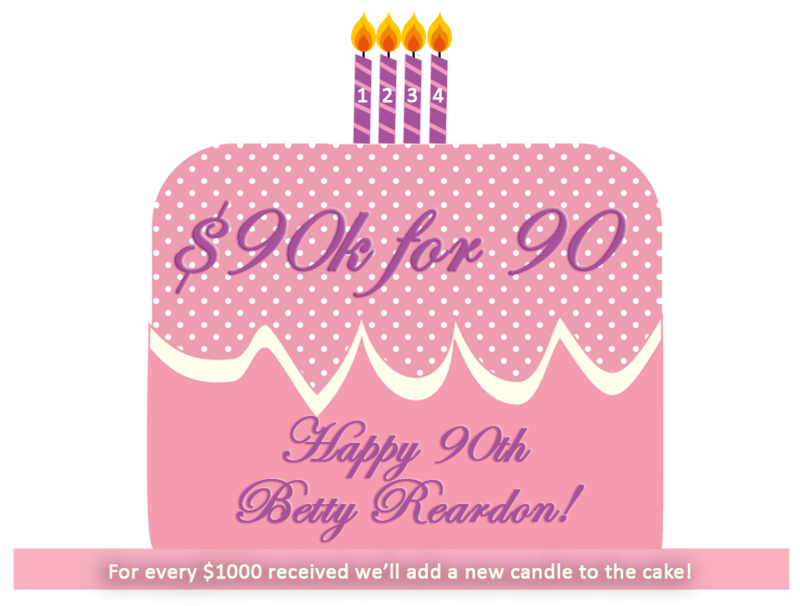 We invite you to help us celebrate and honor Betty by joining our special “$90k for 90,” 9-month fundraising campaign. With your help, our goal is to raise $90,000 over the next 9-months, culminating in a special birthday celebration in June 2019. The $90k target assures the sustainability of the GCPE & HEP: Betty’s legacy work in peace education.